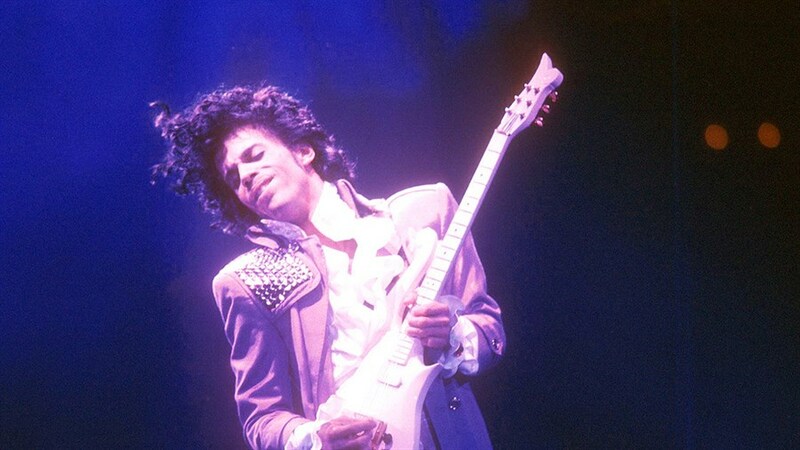 This April marks the third year since the world lost music icon Prince. Join us in paying tribute to The Purple One at our annual screening of the 80s cult masterpiece that propelled him to global superstardom. Set against the gritty subculture of the thriving Minneapolis music scene, Prince makes his big screen debut as “the Kid,” a struggling musician who must navigate a tumultuous relationship with his father as he falls in love with a beautiful aspiring singer. 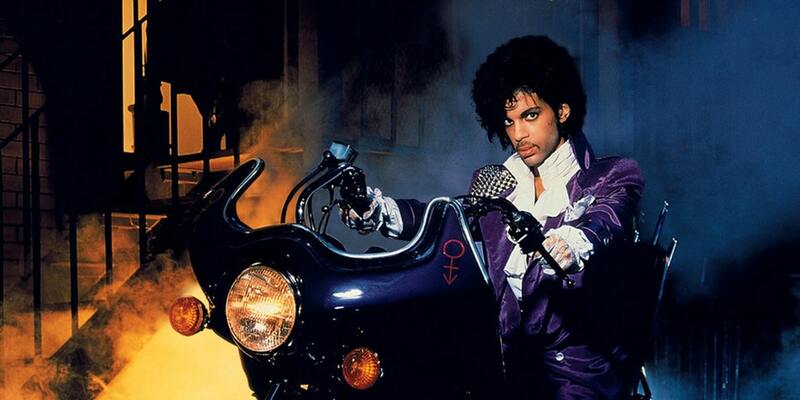 Boasting one of the most memorable musical performances of all-time, and an Oscar-winning score featuring all-time favourites like “Let’s Go Crazy” and “When Doves Cry,” Purple Rain is an enduring testament to Prince’s legacy and artistry that’s meant to be experienced on the big screen.